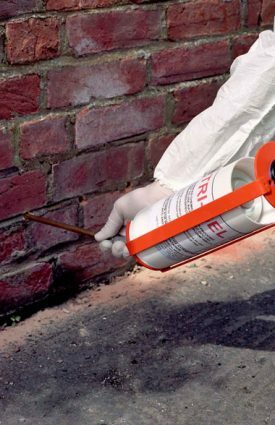 UK Property Preservation is a property maintenance company located in Newcastle; offering professional repair and maintenance services to homeowners and landlords. 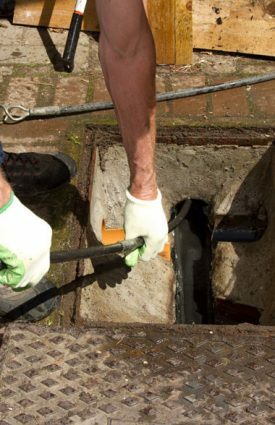 We provide a wide variety of services, which range from damp proofing to gutter cleaning this means that we are able to ensure that we can accommodate to everyone’s needs. So whether you’re a homeowner or a domestic landlord, our services are perfect for you. 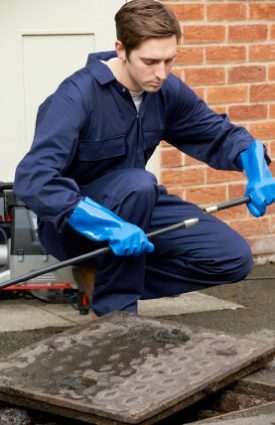 From the outset, our goal has been to establish new, higher standards of professionalism and expertise within the commercial cleaning and maintenance industries. 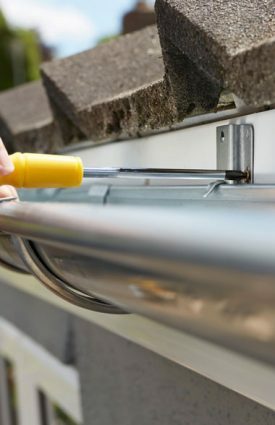 We have a team of experienced and highly trained craftsmen, who are all qualified and motivated to ensuring that every client has been given the best job possible. And each time a job is completed, our team take pride in the work and services they provided. 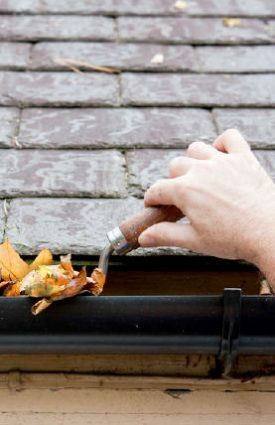 We believe that our customers should get great value for money for their services without sacrificing quality, which is why we offer cost-effective services that will add value to your home and prevent long-term damage.